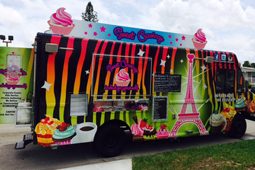 Sweet Cravings is a gourmet dessert truck run by husband and wife Russ and Jana D'Agostino from Long Beach, New York. 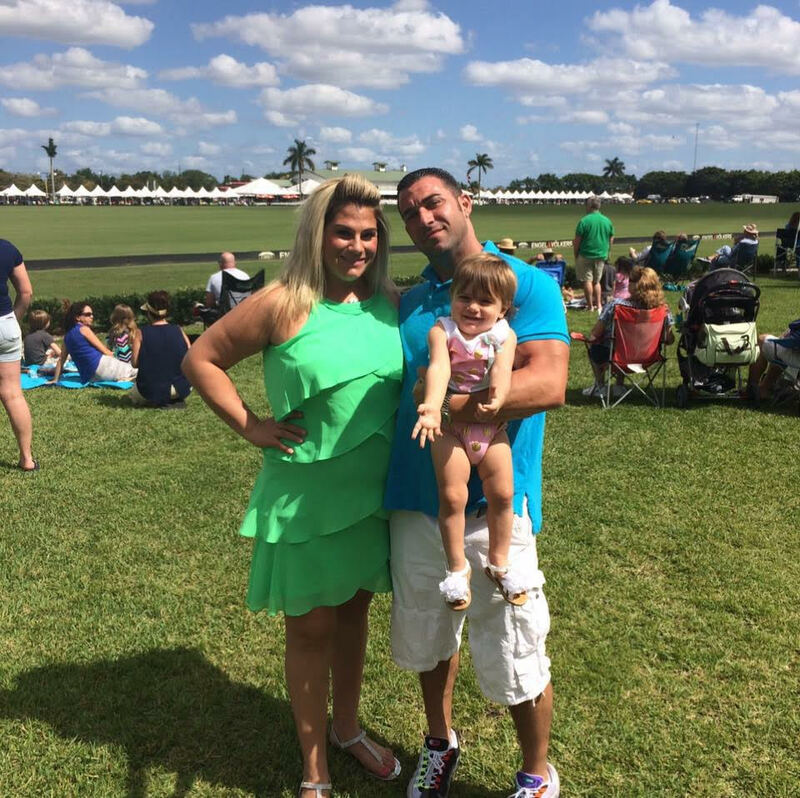 In January 2013 both Jana and Russ had reached a crossroad in their lives, they had lost their house and Russ's business due to hurricane Sandy. They decided they had nothing else to lose and to put their best foot forward and start a dessert business together doing something they were passionate about. They wanted a mobile bakery that way if there was another hurricane they could drive away. Jana learned to bake and cook starting at the age of 3 with her father who was a chef. Russ learned to bake and cook with his Italian mother starting at the age of 5. Both of their family recipe books contain delicious dessert recipes passed down from generations as well as the amazing recipes they create themselves. Both Jana and Russell's culinary skills, passion and dedication to high quality desserts created Sweet Cravings. Russ proposed to Jana on top of the Eiffel Tower that is why they have it on their logo and on both sides of their truck. The heart above it stands for love. Together they want to introduce the most amazing desserts to the world and set off people's taste buds. Currently they are located in South Florida and go to different events from Miami all the way to Port St Lucie. Here's where we will be this week!